Healthy gums are fundamental to all of the procedures we provide. They form a solid foundation on which we can build healthy, happy, long lasting smiles. 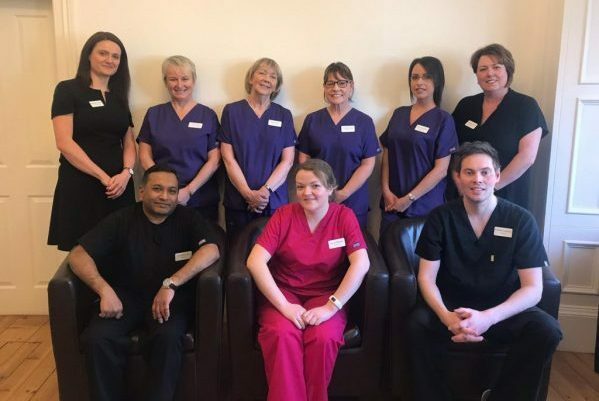 Prevention is better than cure and we recommend that all our adult patients attend the hygienist regularly, to have the health of their gums checked and any remedial treatment carried out – scale and polish. The frequency of these appointments will be advised by your dentist, but it is usually every 3 or 6 months. What Happens When You See Your Hygienist? First of all, we would take a plaque and bleeding score which measures how much plaque and bleeding you have in your mouth. From this we can tell where there are areas that need to be improved. After this, we would use a ‘pocket’ chart to measure any more gum disease (if applicable). 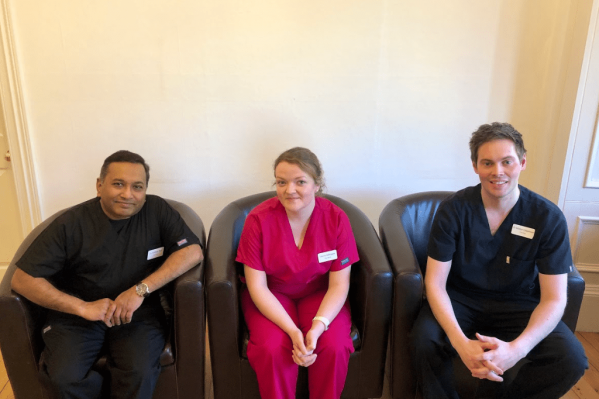 We then take future pocket charts at each appointment, which would hopefully ensure that the gum disease is stabilising. Following this, we remove all the hard and soft plaque from your teeth. The hardened up plaque is called calculus and is impossible for you to remove at home, so we would remove this with our hand scalers and ultra-sonic scalers. By removing this, any inflammation that you may have in your gums would hopefully settle down and the gum disease would stabilise. After this we would polish with an air polisher. It’s really good because it gets right in-between the teeth, unlike a normal polish. Finally, we would go over some oral hygiene information. This might just be tooth brushing/electric tooth brushing, which we can do in the practice, flossing, inter dental brushes… this is all tailored to your individual needs. Our aim is to get your gums looking healthy and get you feeling better about yourself. If you have diabetes, your dentist will recommend that you ensure it is well-controlled, as uncontrolled diabetes increases your risk of developing gum disease.